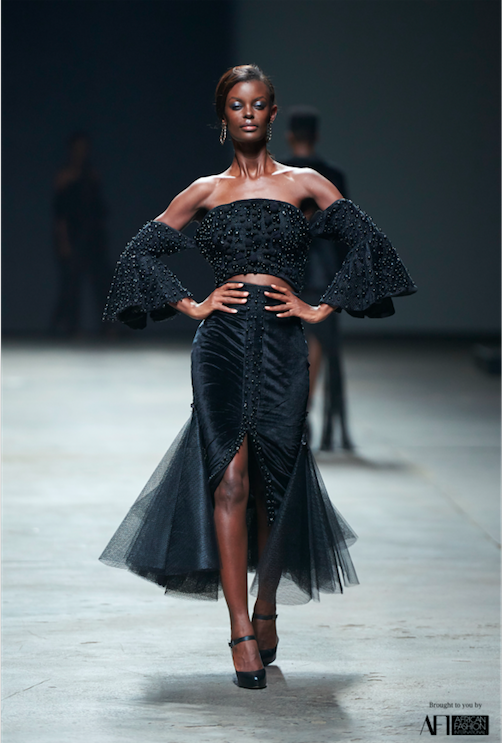 Quiteria & George are well-known for their dramatic creations and stunned the front row at Mercedes Benz Fashion Week Cape Town with their all black designs, embellished with modern details. 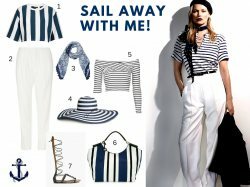 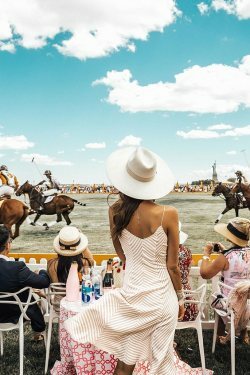 The way I would interpret this collection is that it was created for a strong, confident woman who wants to make a statement and stand out from the crowd. 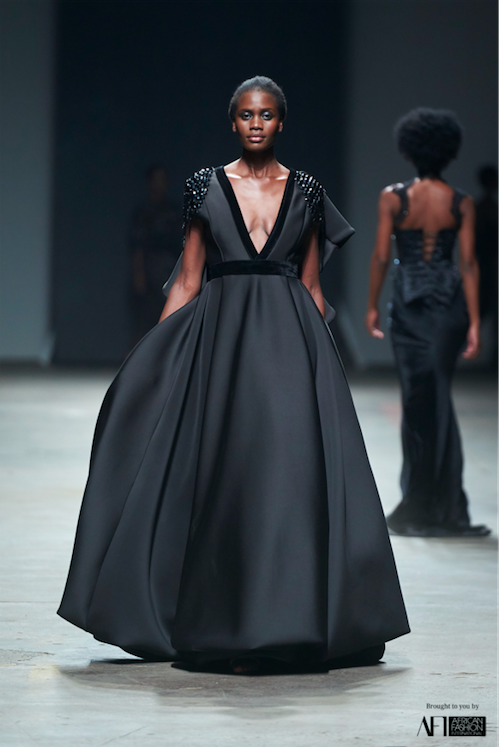 This collection was definitely one of my favourites at fashion week and it's fit for an international red carpet! 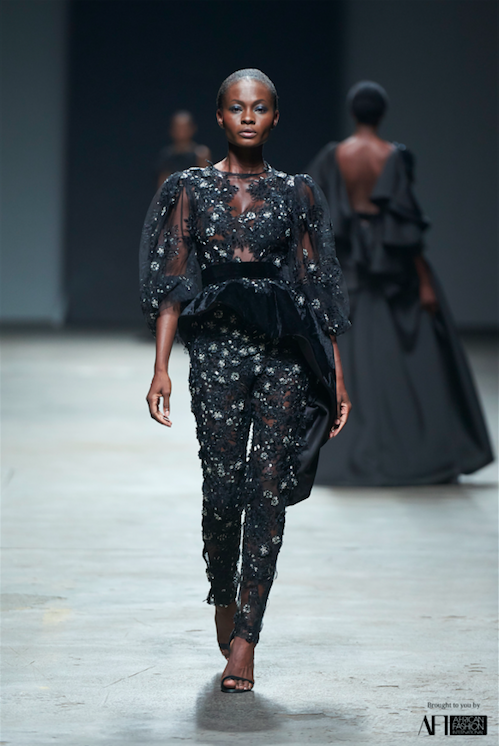 No comments yet on #MBFWCT17: Quiteria & George .